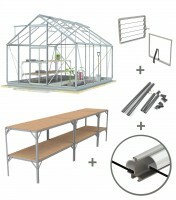 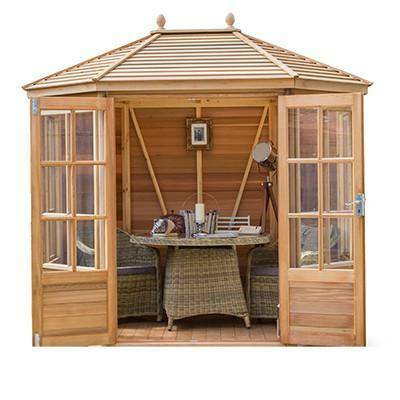 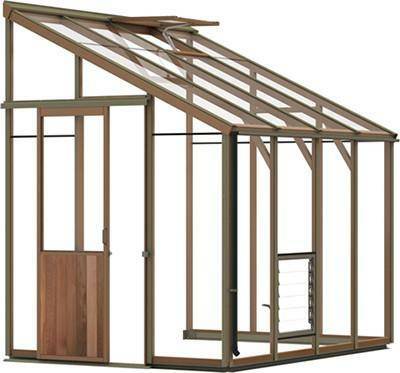 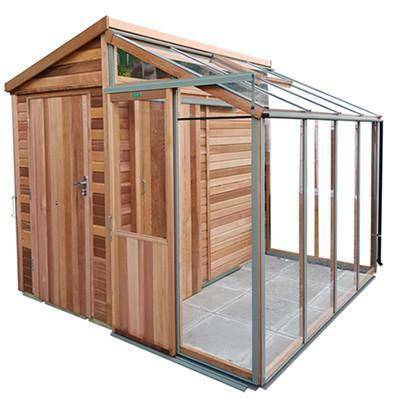 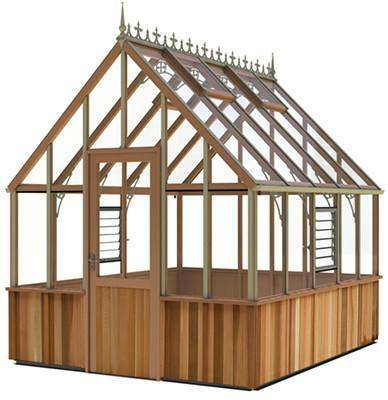 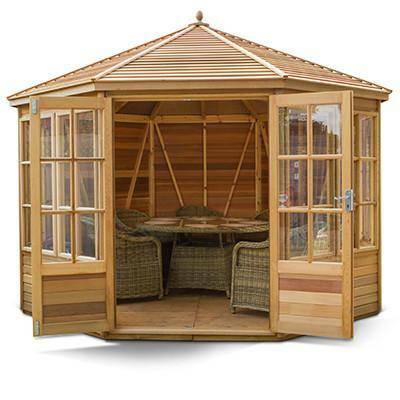 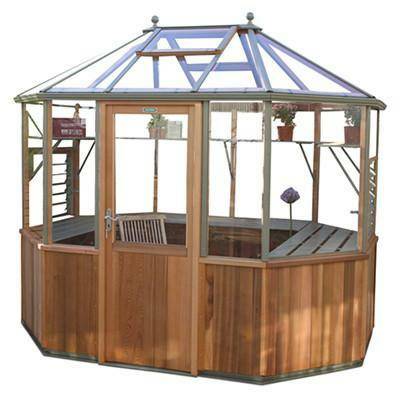 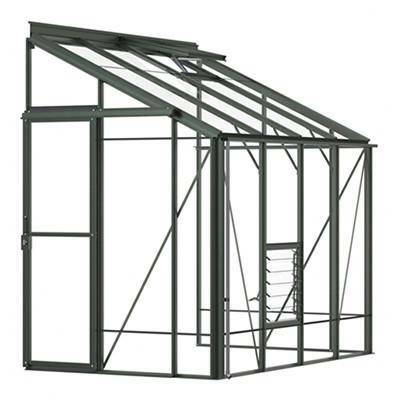 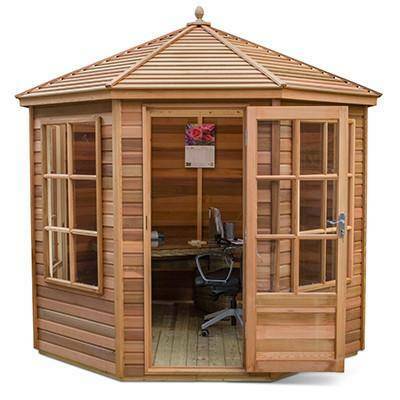 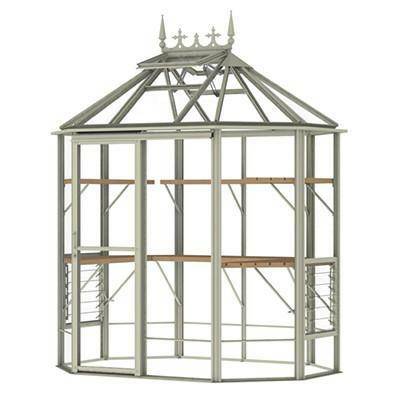 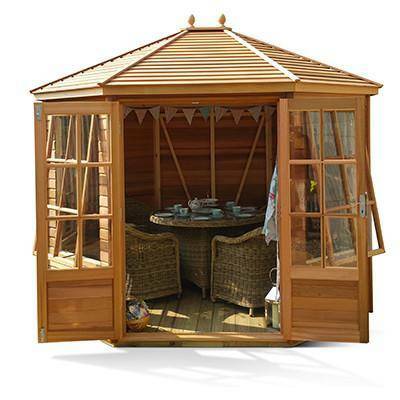 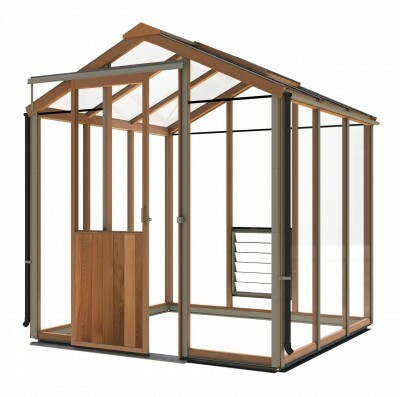 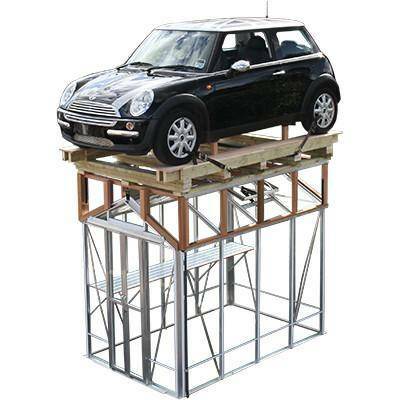 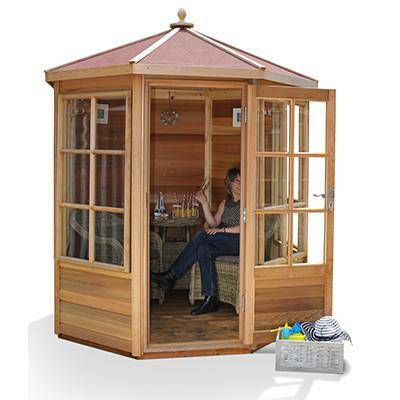 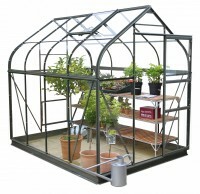 Browse our full range of 6x4 greenhouses (6ft by 4ft) from a wide selection of models. 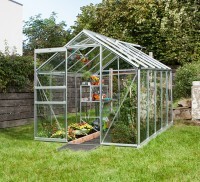 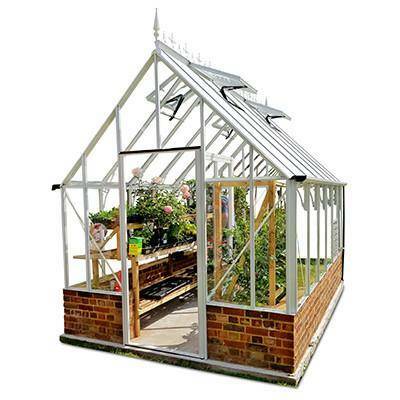 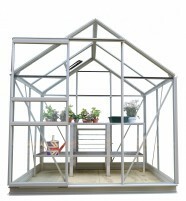 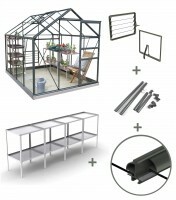 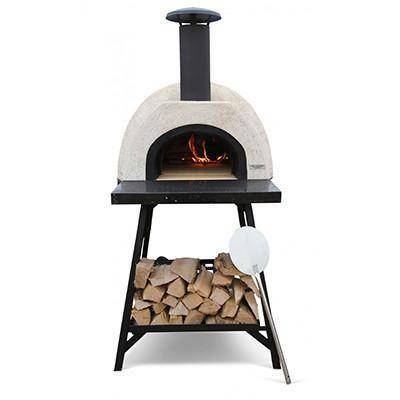 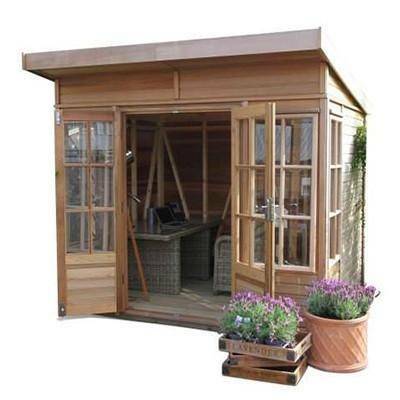 You’re sure to find the perfect greenhouse for your garden or allotment. 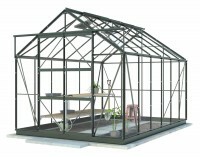 No matter the material, whether it’s aluminium, wood or polycarbonate, our greenhouses are built to last. 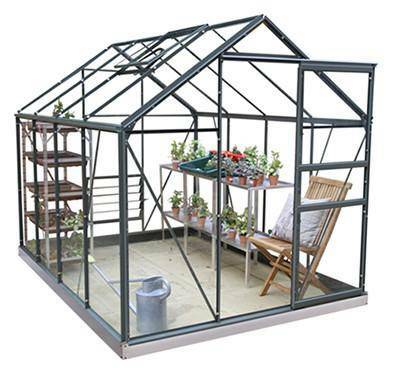 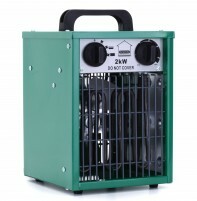 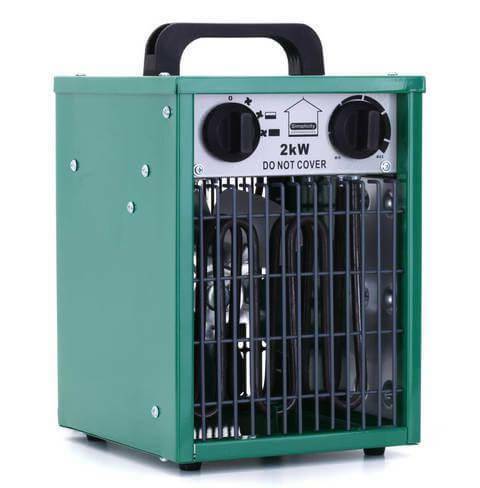 Our wide variety of greenhouses comes from a selection of brilliant manufacturers including Simplicity, Halls, Hercules, Alton, Swallow and Vitavia.